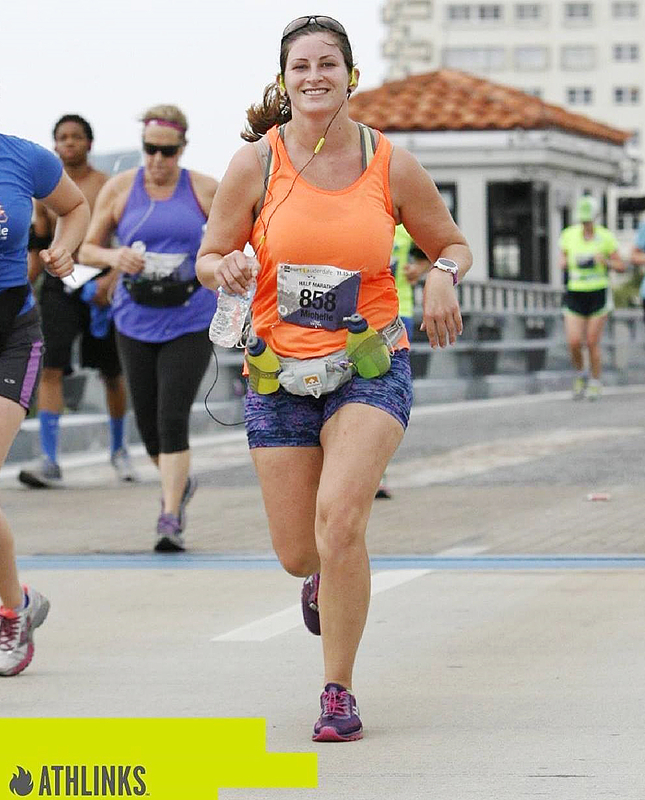 Florida mom Michelle Kirk plans to complete the New York City Marathon in November. “Running brings me peace,” Kirk tells Us Weekly. 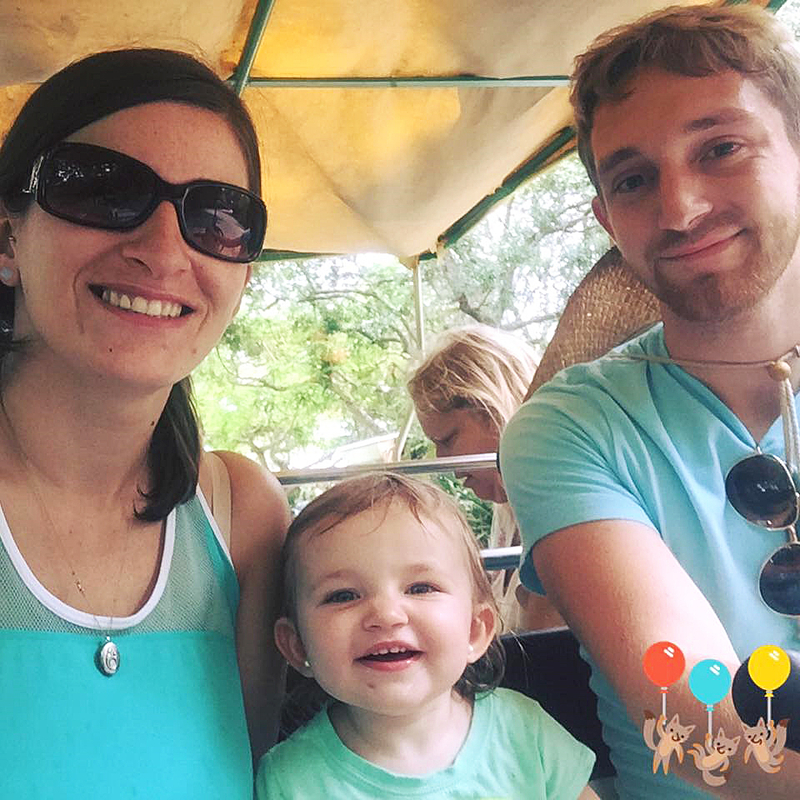 But while training in her neighborhood with her 18-month-old daughter, Lilly, on Monday, July 11, a stranger made a comment that caused her to lose focus. Kirk chronicled the encounter in a Facebook post that has since gone viral.